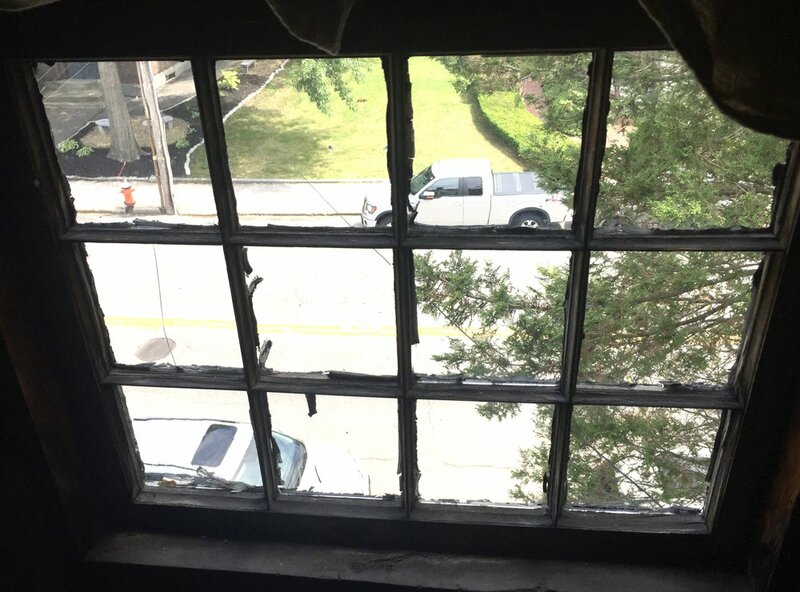 The Woman’s Club of Concord (NH) contacted us about restoring the windows from their top floor. 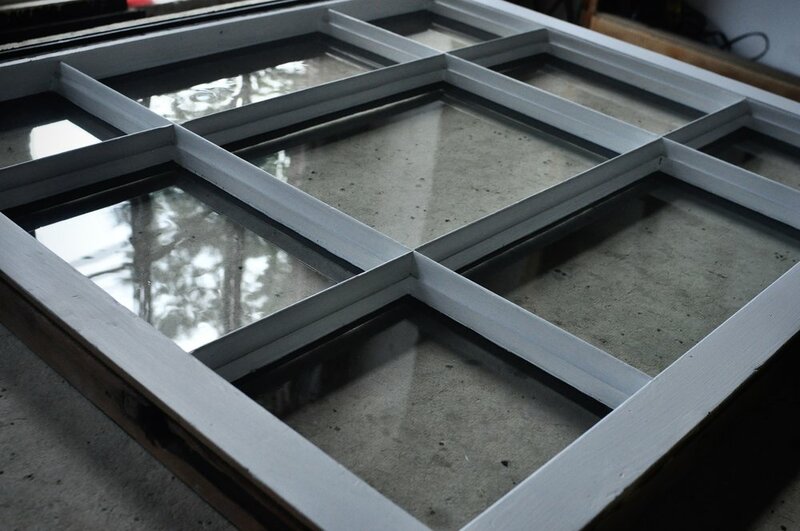 This was an involved project — a classic example of what we refer to as “deferred maintenance.” These attic windows had been severely damaged over the years by a combination of UV rays and moisture. With sash restoration, our goal is always to save as much of the original wood as possible. We were able to consolidate most of the damaged parts with Abatron Epoxy, but some parts were beyond repair. Michael Wise of Woodworks in Portsmouth perfectly matched the original profiles, and milled new stock for us. Once the sashes were reassembled, oiled, primed and painted, you really couldn’t pick out the original stock from the new. Now the original beauty of this stately victorian will be preserved for another generation to enjoy. We’re grateful to Nadine Miller for entrusting us with this project.